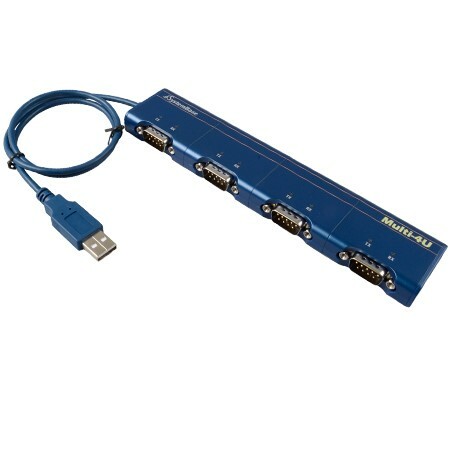 Easily add additional serial ports to your system. 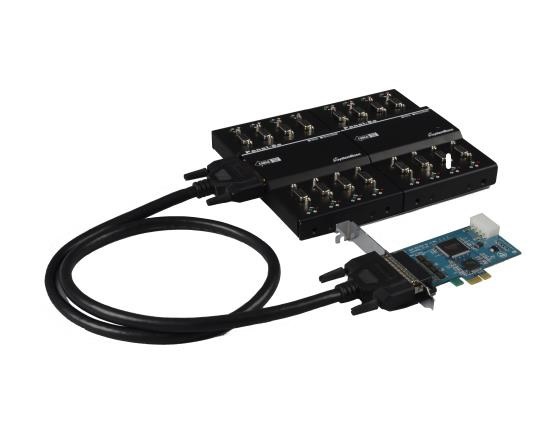 The Multi-32/LPCIe is equipped with SystemBase’s powerful semiconductors to deliver maximum performance up to 230.4Kbps with the world’s leading 256 byte FIFO preventing overrun errors. 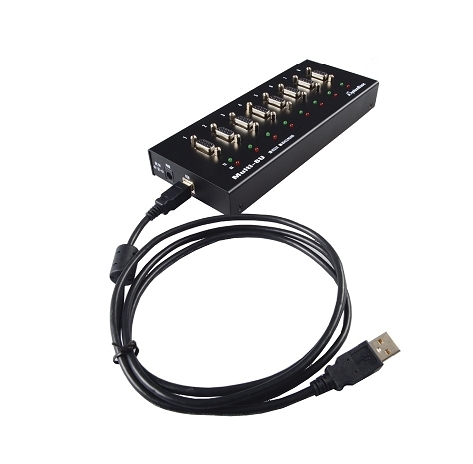 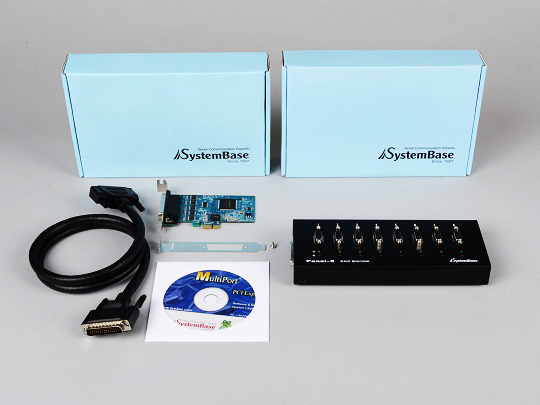 Easily and quickly add additional serial ports to your system through the USB port. 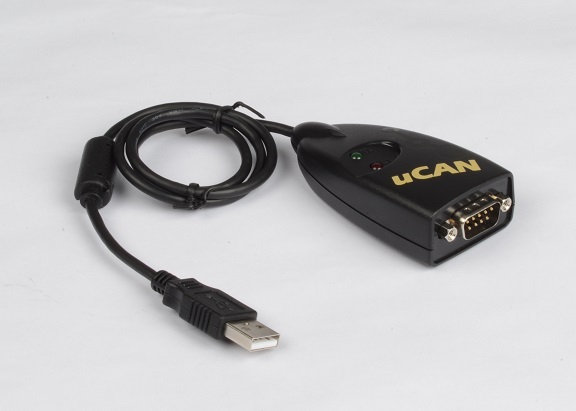 The Multi-4/USB deliver maximum performance up to 921.6Kbps. 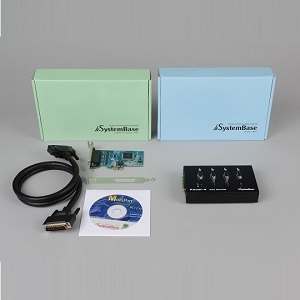 Combine that with the need for fewer components and you get costeffective and reliable connections to your serial devices.